Wellness Workshops are offered free to local schools looking to expand their Wellness & Health Week activities! Half or full day formats are available to suit any schedule. We recommend allowing 15-30 minutes per group. Groups should be 8-10 students from P2 and above. Want to join us at the rink? Why not schedule a P.E. block! We recommend a 4-week block as a great way to get a proper feel for the game. The first session is in-school and is followed by three on-ice sessions. Can’t fit a P.E. block into your schedule? 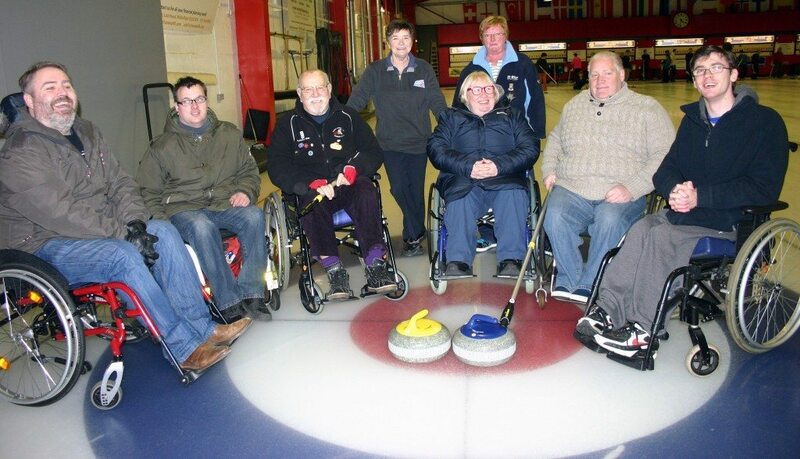 We also offer one-off Student Try Curling sessions of 2 hours in length. Individual on-ice sessions are available at a cost of £48 per sheet (each sheet can accommodate up to 8 students). Prices include coaching and equipment. 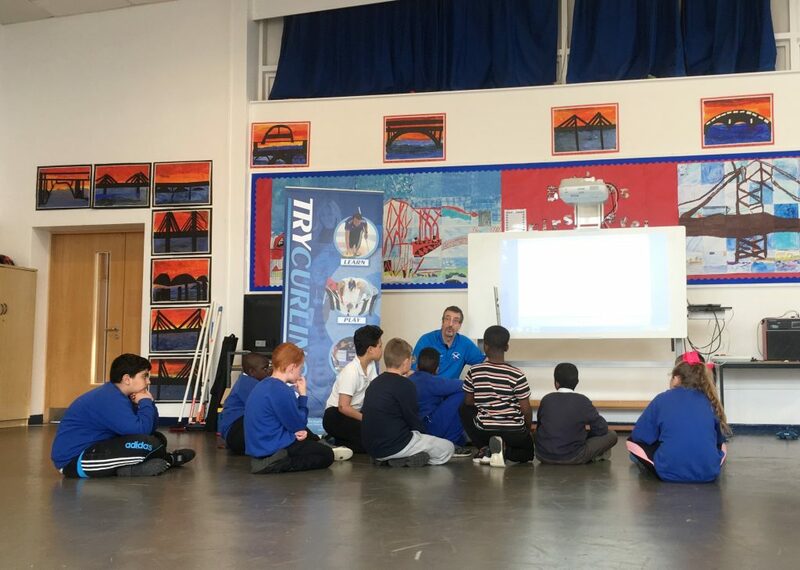 Off-ice sessions are free of charge for local schools. Sessions are available at 2:30 p.m. Monday through Wednesday and 3:00 p.m. on Thursday and Friday. We can typically host up to 16 students per session. Students must be aged 8 or above and accompanied by a responsible adult. The rink is wheelchair accessible, and we’re happy to welcome participants with mobility limitations. You must discuss any limitations with us in advance so we can make any necessary accommodations. Rink staff are First Aid certified. 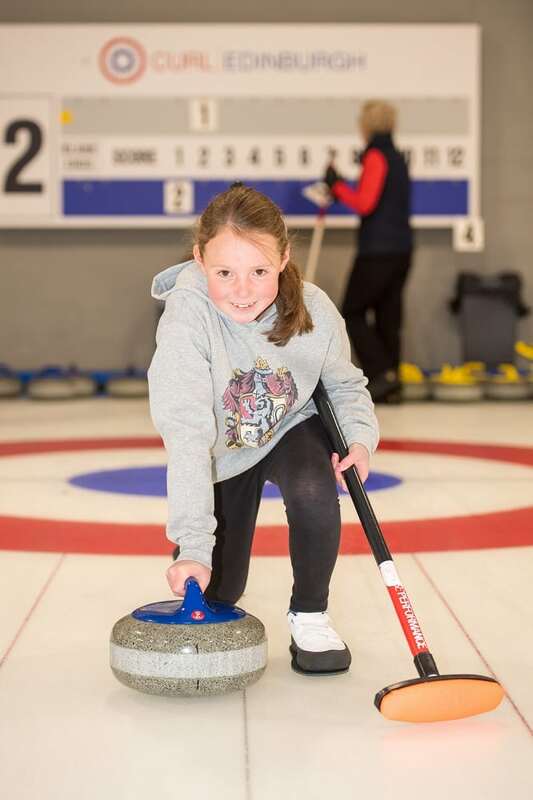 Coaches hold UKCC Level 1 or above certifications through Scottish Curling, which includes a PVG certificate and Safeguarding course.